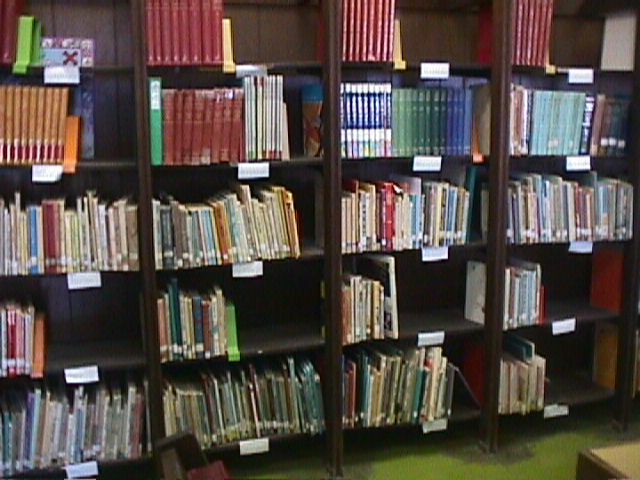 The Alele Public Library has a wide range of books available for borrowing and a reference collection which is for use only within the library. 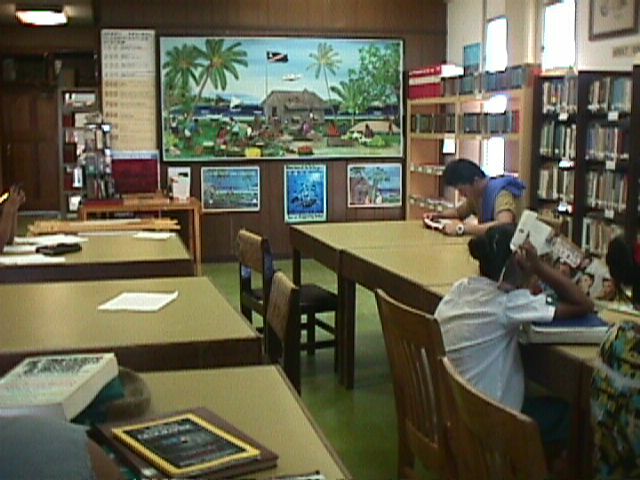 The library maintains the Pacific Collections-a range of published and unpublished material specific to the Marshall Islands and Oceania, which is available for researchers. You need a Borrower Card. Adults and children over 9 years of age can obtain cards. A card costs $10 and is valid for one year. However, children over 9 years to 18 years old can get a Borrower Card for free. We charge $10 for over 19 years old student or adult. You can arrange to renew the book you borrowed at the library or by telephone for an additional 14-day period provided the book item is not in demand. Overdue charge is 5 cents a day in any kind of materials signed out. 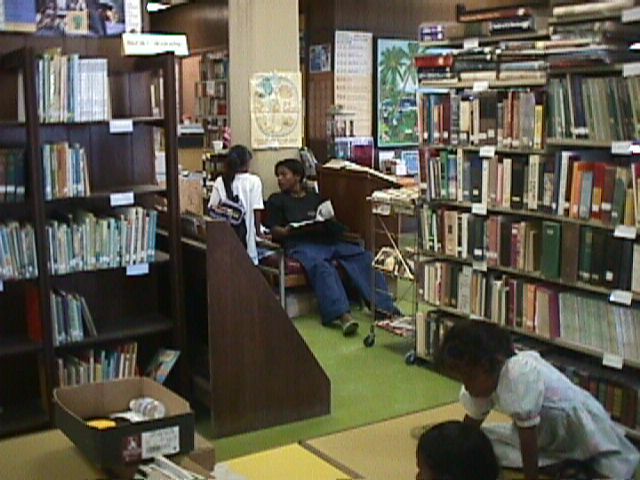 Any lost ordamaged items will be charged for at the discretion of the Librarian. The library offers photocopy service.